Hi everybody! Some of you girls ask me how did I do my hijab and who inspired me. 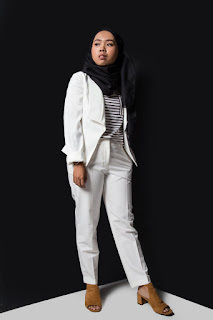 So today I will share with you girls my girl crush who taught me a lot about fashion&makeup and she is Faafirds a Malaysian Youtuber&Blogger. 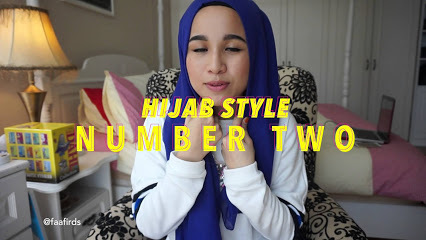 I will leave her link down below on how she make a hijab tutorial that inspired me a lot. or you girls can search +Faa Firds on YouTube . I don't want to make this post tooooo long because I got another post that might be long for you girls to read, HAHA sorry.. So, that's all from me and yaa till we meet again! Based on my personal review, the pretzel tasted quite good but the Oreo doesn't tasted like an Oreo, it tasted more like white chocolate & actually was white chocolate HAHAHA. I'm not a fan of white chocolate, sorry girls. 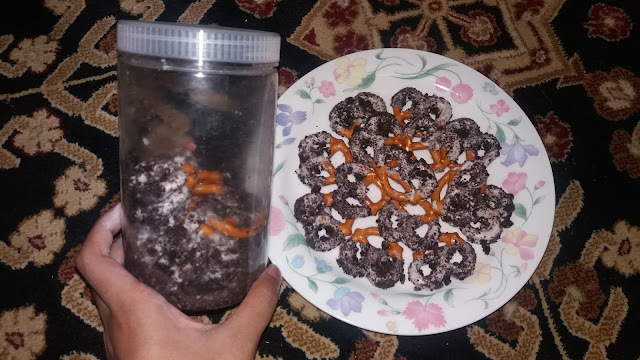 I like the taste of the pretzel, I don't know how to describe it, it tasted a bit salty. Different people have various types of taste right? So, don't judge me hehew! 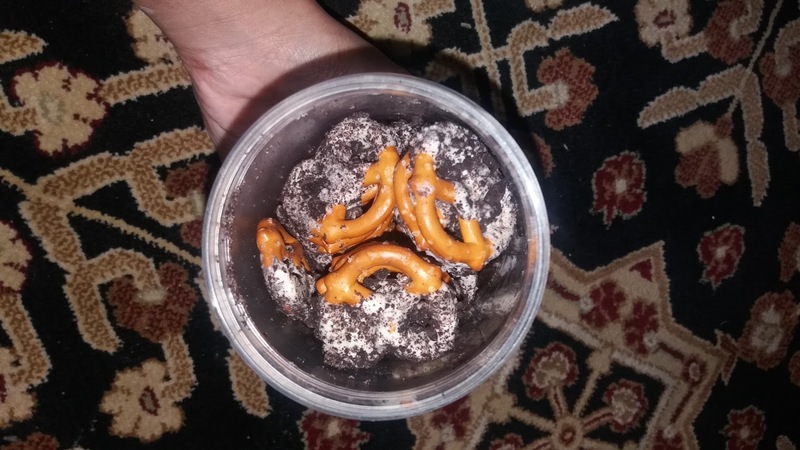 So @thekinashop actually have many types of flavors for pretzel. They have strawberry, oreo, chocolate etc..And it lasts only for a week! 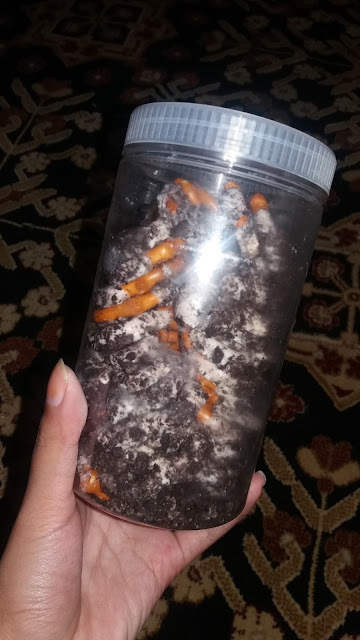 So, if you already open up the pretzel container make sure you finish it within 7 days, okay?! Go check @thekinashop out now!! So I will list the price and details down below . 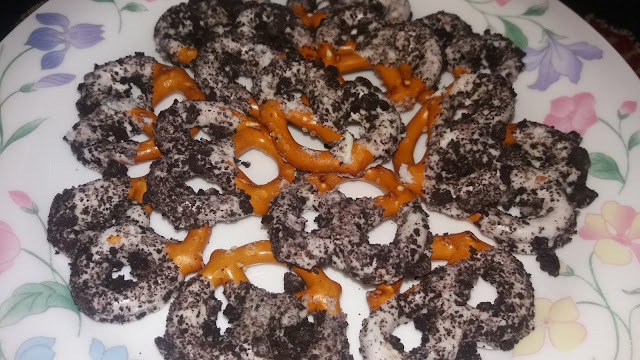 - White chocolate with oreo crunch or strawberry flavor chocolate with oreo crunch. - Can mix with any flavor that you like. So girls, for more infomations and details go and check them out at their social media or can easily contact them through whatsapp ! So that's all from me, till we meet again! VALAK WILL HAVE SOLO MOVIE?REALLY? While The Conjuring 2 is still storming at theaters, horror fans receive some good news that the film's main demon, Valak, will have its own standalone film called The Nun. What is noteworthy about the demon nun character is that she didn’t exist until about three months before Conjuring 2 opened, as she was only added during last-minute reshoots. The studio and James Wan had a cut of the movie, which stars Patrick Wilson and Vera Farmiga as paranormal investigators, in which the antagonist was a demonic figure with horns. The studio was ready to release that version but at the last minute, Wan was struck by a revelation. And so he came up with a new concept, a demon nun, which he pitched to New Line. And even though the late-in-the-game change could have spooked some studios, New Line exec gave him their blessing.Besides, the actress playing Valak, Bonnie Aarons, has also become an extremely hot search topic on the Internet recently. She regularly stars in major film projects such as Mulholland Drive (2001), The Fighter (2010), Silver Linings Playbook (2012) and two installments of The Princess Diaries series. New Line has already successfully spun off 2014’s “Annabelle” from the demonic doll from 2013’s “The Conjuring.” “Annabelle” was a massive hit with $256 million worldwide on a $6 million budget with a sequel set for next year. “The Conjuring” grossed $320 million worldwide and “The Conjuring 2” has performed similarly, already grossing over $100 million worldwide in less than a week of release. And yaa, I cant wait to watch it soon! Hope you girls enjoy my posting! Till we meet again! 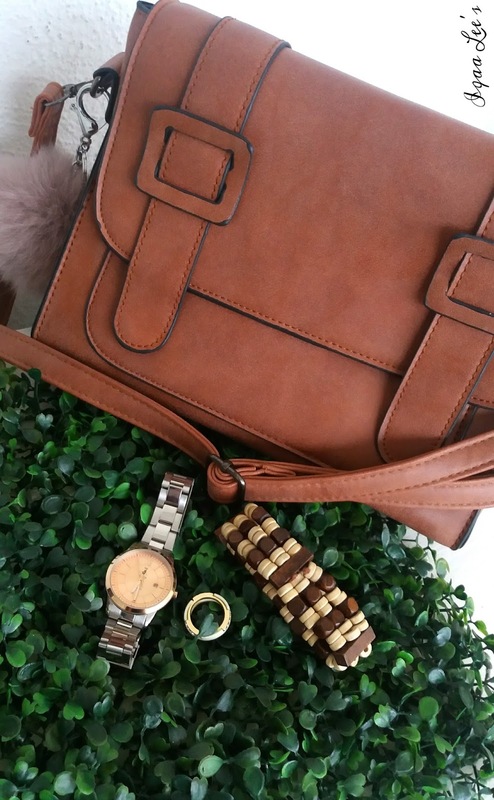 Here, I want to share with you girls my daily basis accessories that I love to wear on my daily basis. Sling Bag from Brand Outlet (Ampang Point), Watch from Polo, Ring from Vincci and Bracelet from Sarawak. I chose my watch in rose gold color (inside) because to me it is unique and quite beautiful. 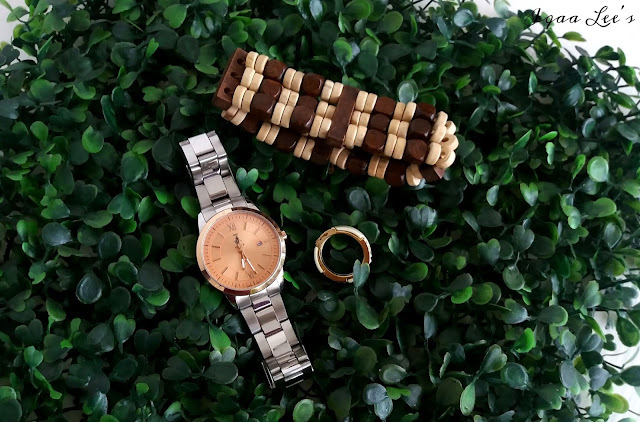 It will make your outfit looks elegant while wearing this watch. And my ring is in gold&white color (Sorry because you girls cant really see it). 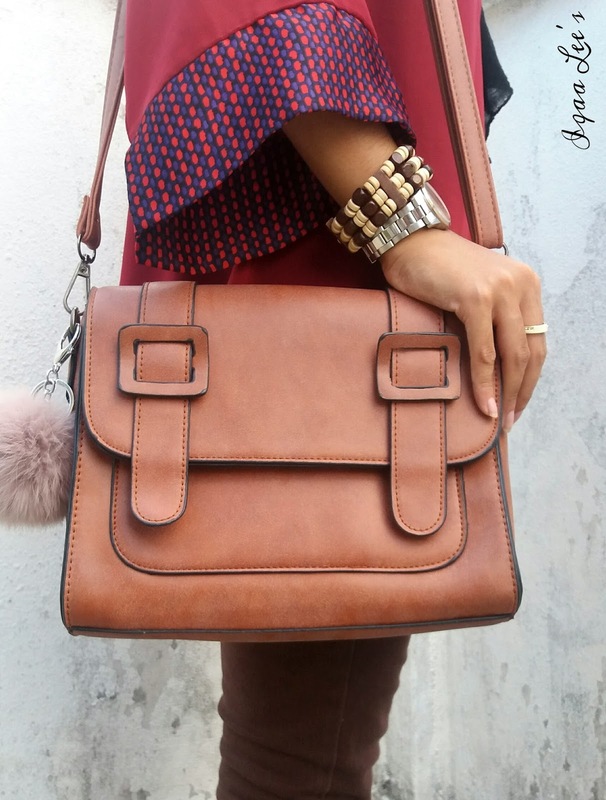 My bag is actually not an original leather bag but it is an inspired leather sling bag. 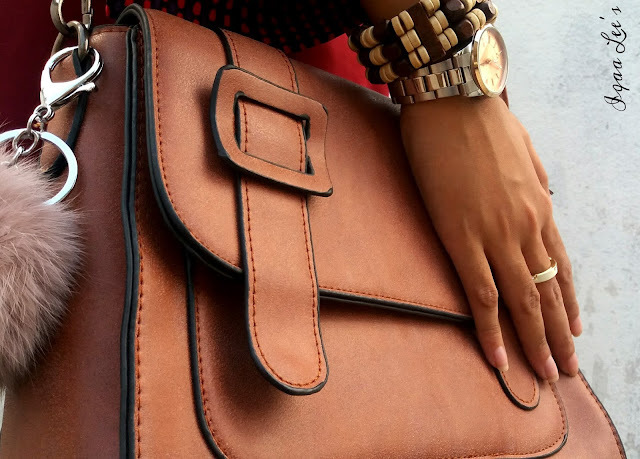 I have been using this bag for almost a year but the quality is so far so good! THUMBS UP <3 and yaa I add on some bag accessories tehee! To me it looks cute! Hopefully this posting may help you girls to choose the right accessories for daily basis. Remember girls, it's not about the brand but it's how you wear it! 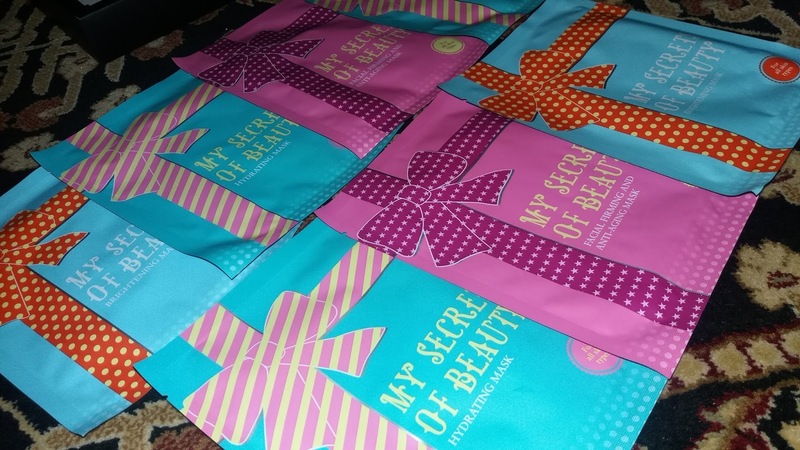 Did you girls know about MSO BEAUTY FACIAL MASK? It has been formulated in France and manufactured in Hong Kong by MSB. It has an awesome formula that can make your skin smoother and moisturize. It came in one black box and contains 7 packs of masks. The packaging are so cute & K-A-W-A-IIIIIIIII ! I love the packaging so much, so attractive! 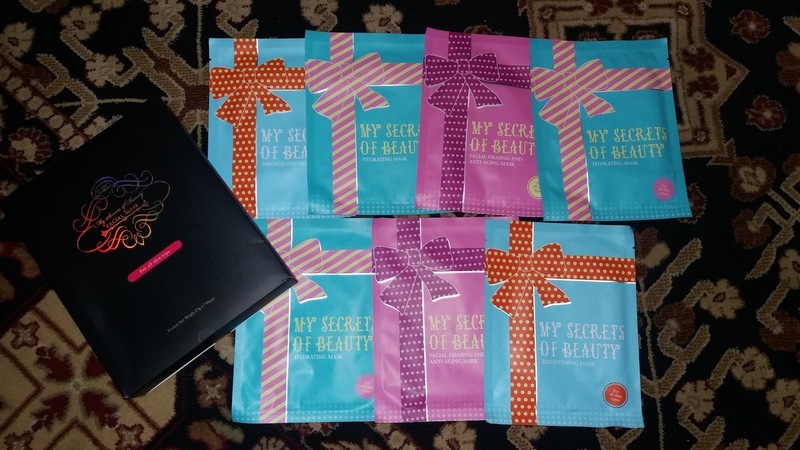 By the way, its has 7 packs of masks but came with different function and purpose. 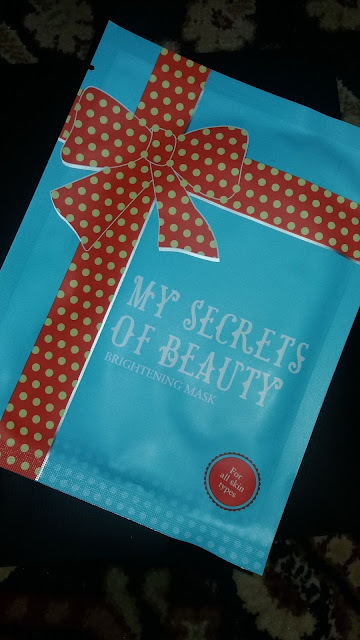 First, lets talk about the BRIGHTENING MASK. 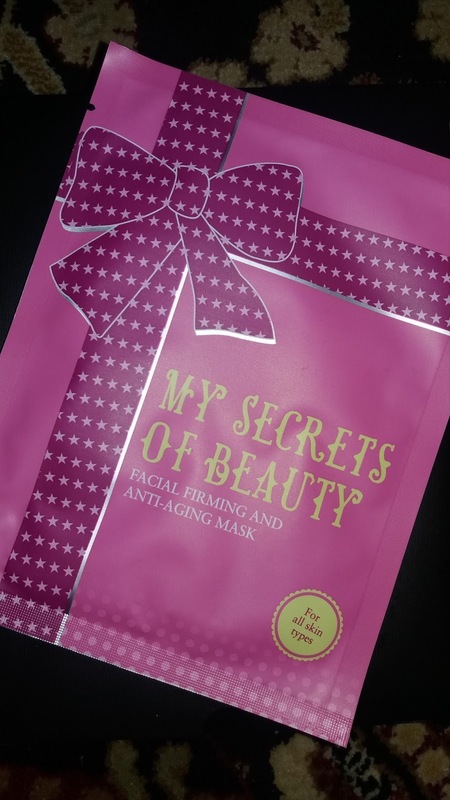 It was packed with snow lotus extract and vitamin C, this mask can improve your uneven skin tone while promoting skin metabolism and revives dark and tired skin. Besides, it treats existing pigmentation , prevents the formation of pigmentation, repairs damaged tissue and it give you a natural glow on your face. Next lets talk about the HYDRATING MASK. This hydrating mask improves skin's moisture locking and retention ability while nourishing your skin. It also boots the skin moisture, rapid penetration, strong absorption and leaving your skin an incredible freshness. And the last one is FACIAL FIRMING AND ANTI-AGING MASK. anti-aging essence, this anti-aging mask sheet can make your skin smoother and refines while boosting skin elasticity. 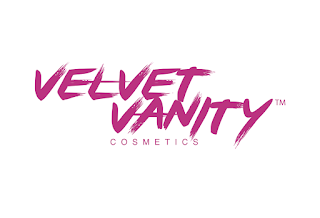 At the same time, it also will penetrates deep into skin&replenishes collagen,prevents signs of aging and will make your skin plumper younger looking skin. Based on my personal review, I love the brightening mask so much! Its really make my skin tone even and smoother at the same time. It smells so good, like rose petals mixed up with some fragrance, all the mask smell the same. 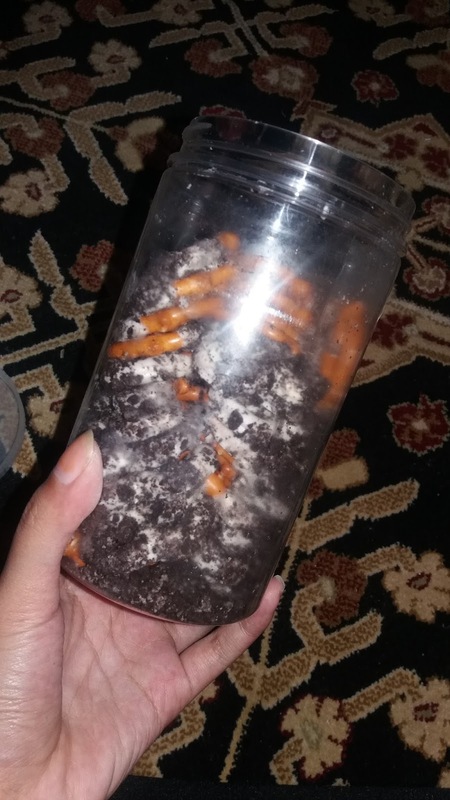 Really enjoy the smell. 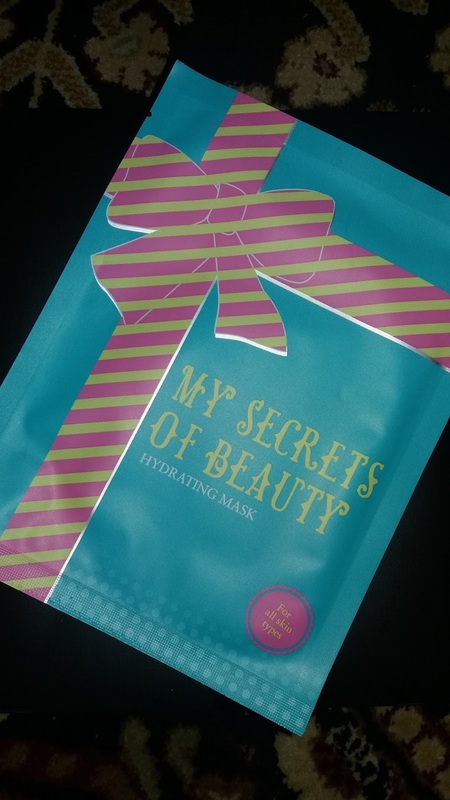 The hydrating mask also make my skin moisturize and smoother at the same time. But ....... the best part about the hydrating mask is that, my skin stay moisturize for a week!! Im not using any moisturizer for a week girlss!! For the anti-aging mask, Im not using it but my mom give a tried on it. 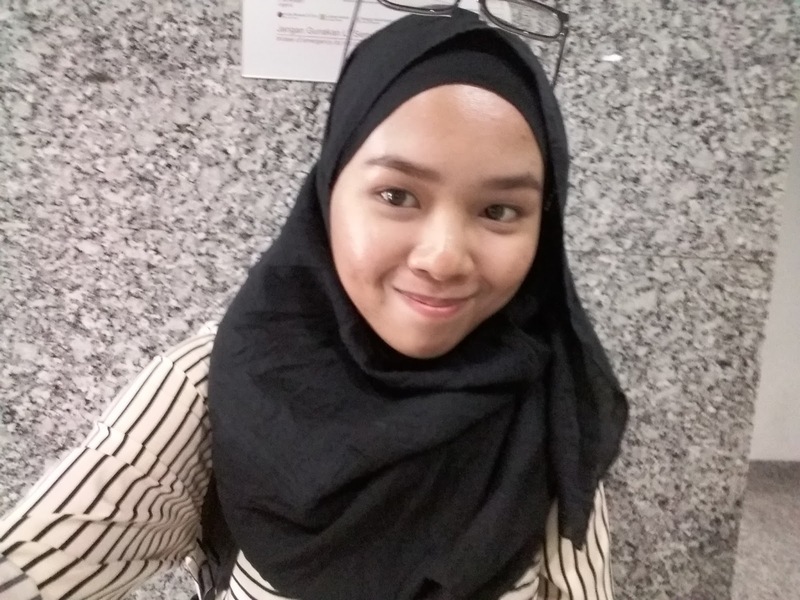 She says that she love the smell "yaa of course" and its make her skin smoother&glowing all day long. Look at my skin *picture above* , my skin looks so fresh and glowinggg! Yeahhh ! No edit and makeup girls, only doing my brows thats all. So girls, I will give 9.9 out of 10 for this AMAZING masks! Even though it cost a bit, but it is worth buying. If im not mistaken, there is a discount for every purchase. girls? What do you waiting for, go and grab yours! I swear that you will love the mask as much as I love it too. 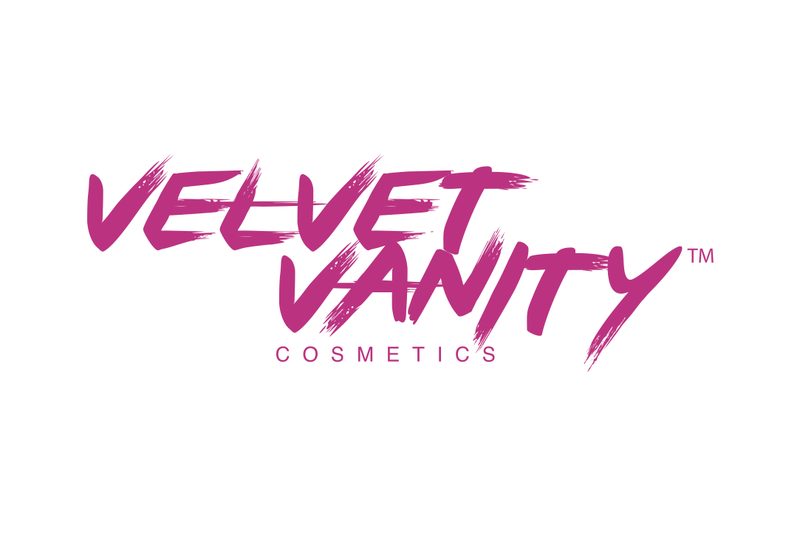 For more info you girls can visit their instagram and shop on their website!